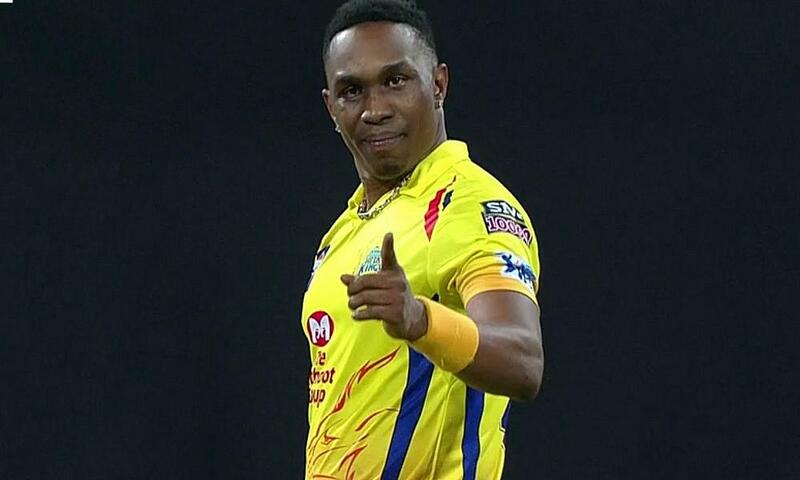 You can watch all the live cricket streaming action from today’s IPL match between Rajasthan Royals and Chennai Super Kings by downloading the BT Sport app in the UK and the Hotsar app in the UK and India. The last time the two teams met was at the Chepauk Stadium where Chennai won by eight runs, as they do on most occasions at their home ground. Now is the time for Rajasthan to have their revenge. Royals have been quite impressive in Jaipur and have beaten Chennai Super Kings four times out of six at the venue. Chennai Super Kings have momentum on their side and are coming off consecutive wins. On the other hand, Rajasthan Royals lost their last match against Kolkata Knight Riders. Rajasthan Royals bank on Jos Buttler to put some runs on the board as apart from Buttler and Sanju Samson, their batting has struggled. 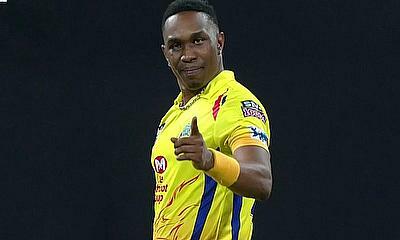 Their bowling department would be led by Jofra Archer, assisted by two quality spinners Krishnappa Gowtham and leggie Shreyas Gopal. Chennai Super Kings would be led by MS Dhoni who has made it a habit to turn things into gold. Apart from the players on both sides, it is the captaincy of Dhoni which has a major influence on the match. Chennai's batting would be opened by Shane Watson and Faf du Plessis while Suresh Raina, Ambati Rayudu, Kedar Jadhav and Dhoni will follow. Imran Tahir and Deepak Chahar would be their leading bowlers. Probable playing XI of both teams. 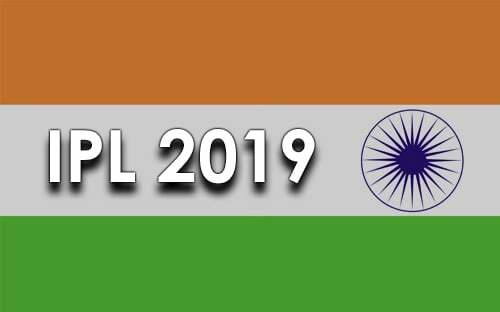 You can follow all the action on and off the field for the entire Indian Premier League 2019 with IPL 2019 Live - Live Cricket Streaming Scores, Match Schedules, Points Table, News, Results, Twitter, Facebook and social updates from Chennai Super Kings, Mumbai Indians, Rajasthan Royals, Royal Challengers Bangalore, Delhi Capitals, Kings XI Punjab, Sunrisers Hyderabad and Kolkata Knight Riders.